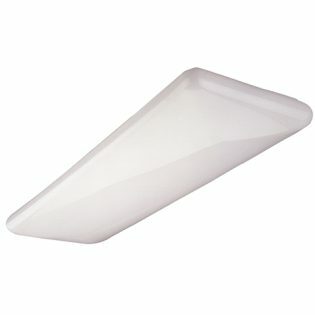 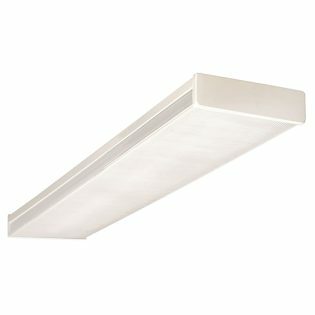 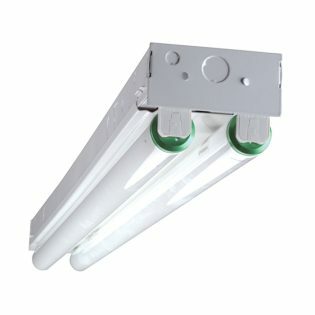 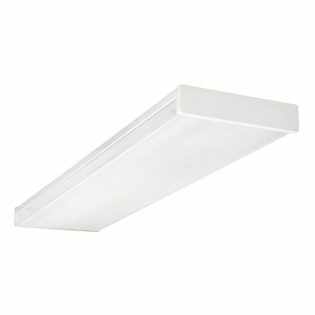 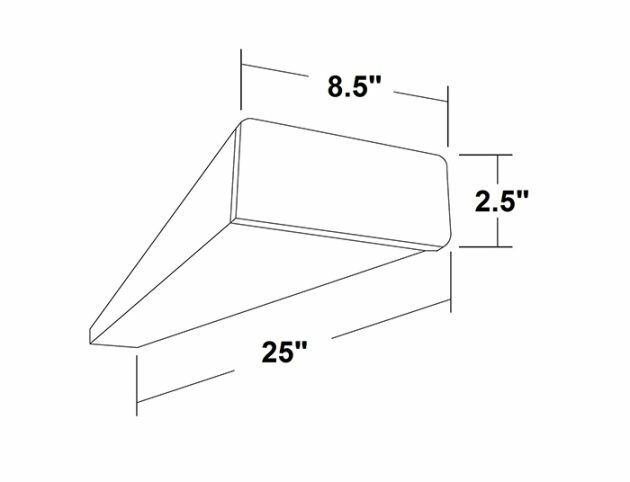 This 2′, two lamp Fluorescent linear wrap is constructed of durable 20 gauge steel. 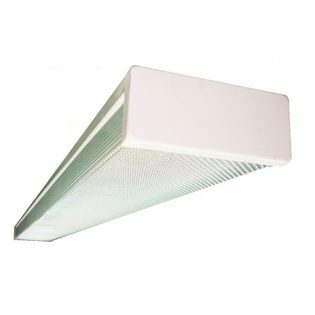 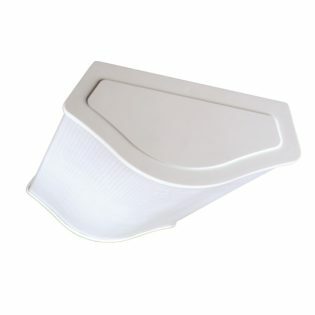 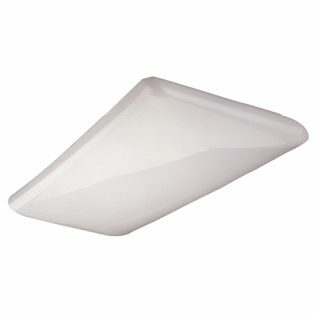 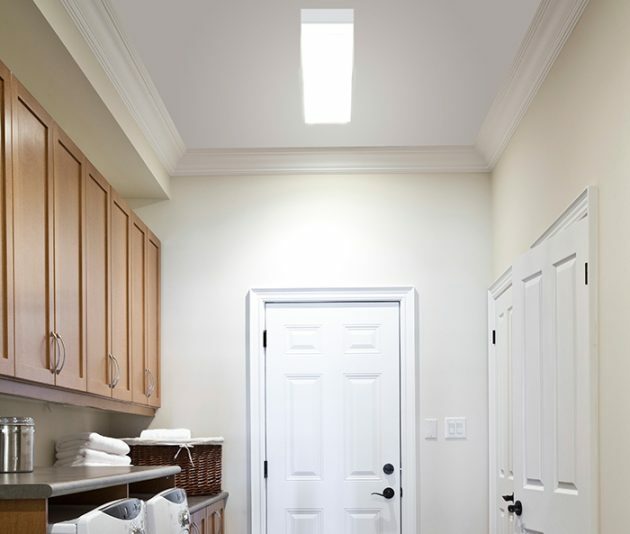 Offering a clear prismatic acrylic diffuser that wraps around its T8 lamp light source, the 10369EB provides clean illumination and brightness control. 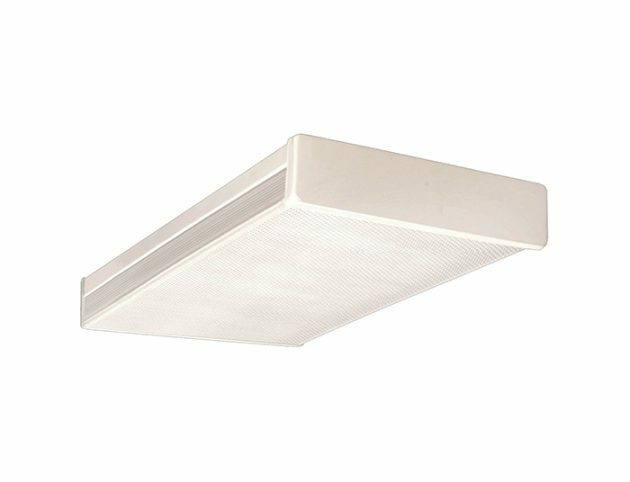 The 10369EB can be used for both residential and commercial applications such as schools, hospitals, offices and retail settings where durability and design are important.